We know that this is the day that you have been dreaming of and we plan to keep it that a way, a dream wedding that will become the most significant moment of a couple’s life. Every minute detail of your wedding day, we guarantee to make it extra special. Our Comedor function hall makes it more elegant with 11 uniquely designed chandeliers lined with thousands of crystals for that sparkling moment. The room is also filled with contemporary artworks from famous painters to serve as your event’s backdrop, to make your photos more than picturesque. for outdoor reception, Azotea is the perfect venue. 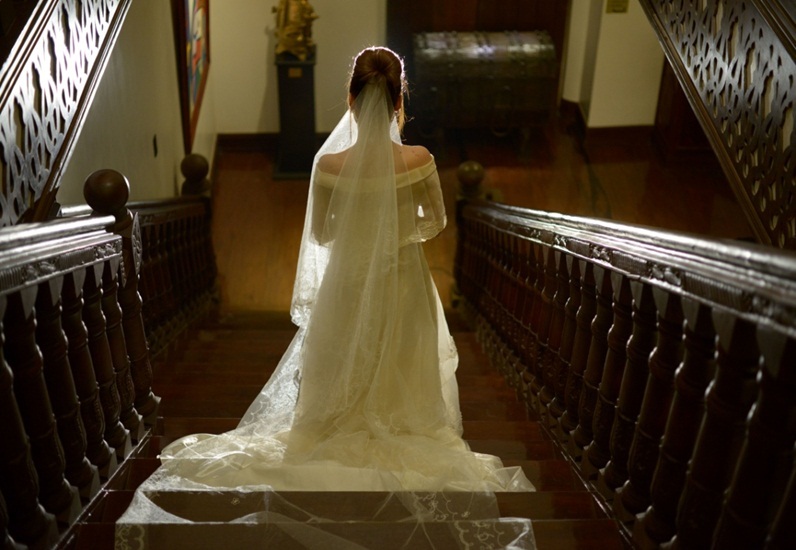 Located at the roofdeck, the skyline will be your dramatic backdrop for that special day. 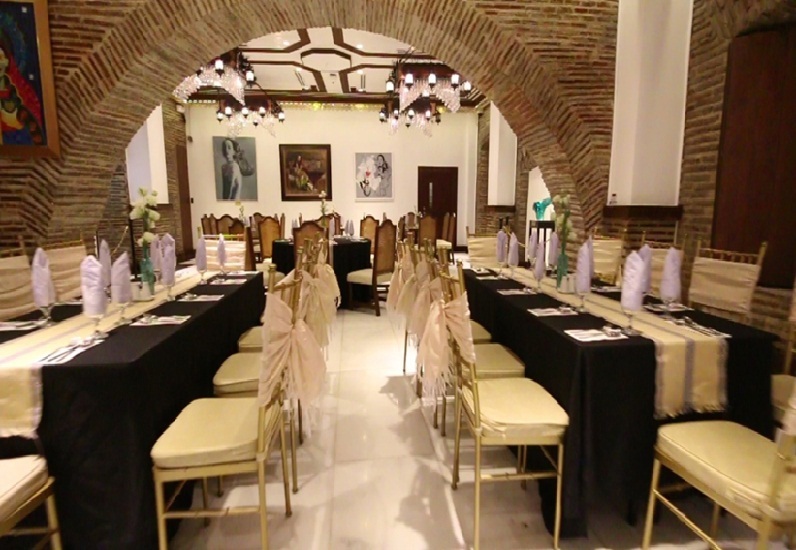 With a capacity of 300 persons, you can even hold your wedding ceremony at Azotea. When you look back, you will be glad that you spent your big day with us, because we do not offer a venue, but we offer experience. Experience Hotel Luna on your wedding day. Birthdays, anniversaries, corporate and school affairs, stage your private parties with us and treat your guest to a memorable experience. Indulge on our gourmet catering choices with the professional events management of Hotel Luna's Banquet and Catering Team. Party up all night here at Hotel Luna. We know that every event is special to you, that is why our meeting and function halls are designed to exceed your expectations. Comedor is all about elegance and sophistication. From corporate seminars of 30 persons to social events of 130 persons, we just have the right setup for your event. Azotea at roofdeck offers a different kind of experience. Hold your parties, product launchings, and even wedding ceremonies and receptions up to 300 persons. For small sessions and confidential board meetings, our Grand Sala Meeting Room fits 10 to 20 persons. Make your events special at Hotel Luna. 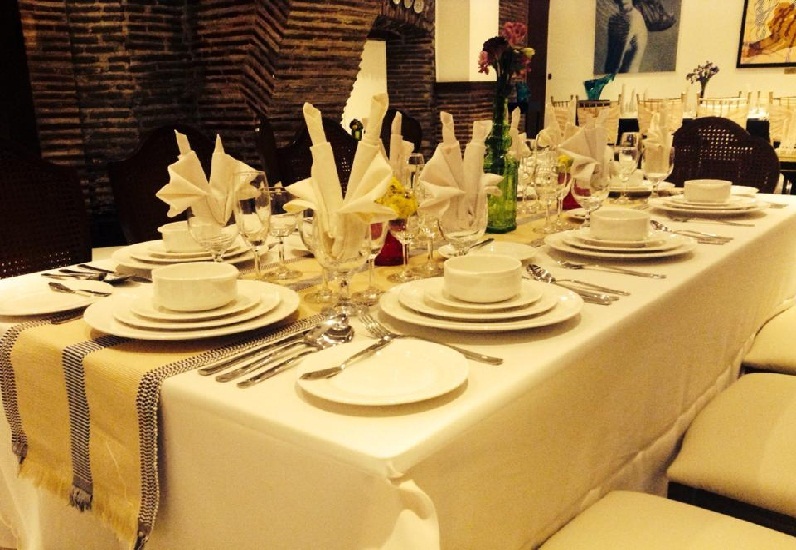 Hotel Luna offers the perfect venue for corporate events and social occasions. From meetings, seminars, conferences, to weddings, parties, and anniversaries, our meetings and event spaces provide elegance, sophistication, and a different kind of experience. Meticulously prepared, every staffs ensure that your event is seamless from beginning to end with our gracious hosting for that extra touch. Birthdays, anniversaries, corporate and school affairs, stage your private parties with us and treat your guest to a memorable experience. Indulge on our gourmet catering choices with the professional events management of Hotel Luna’s Banquet and Catering Team. Party up all night here at Hotel Luna.